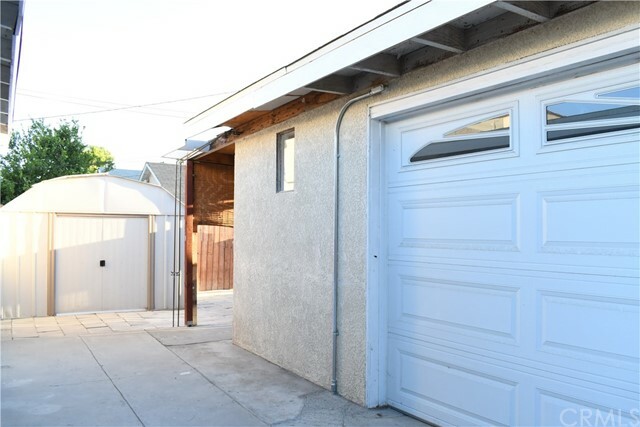 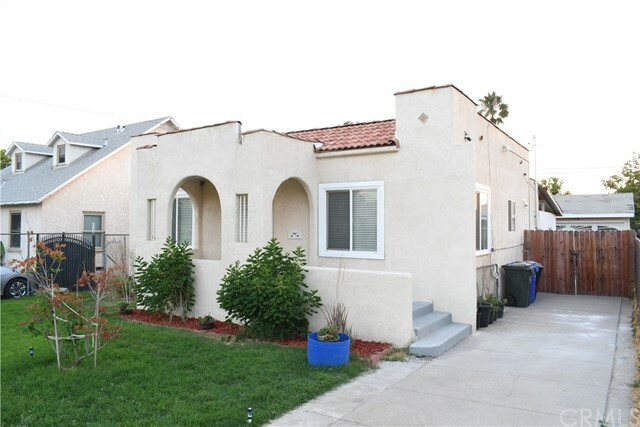 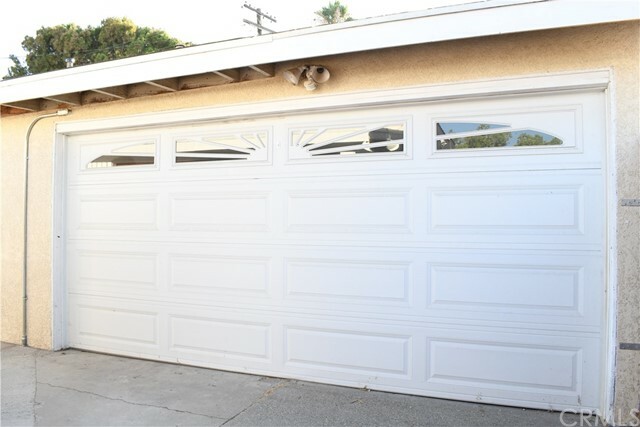 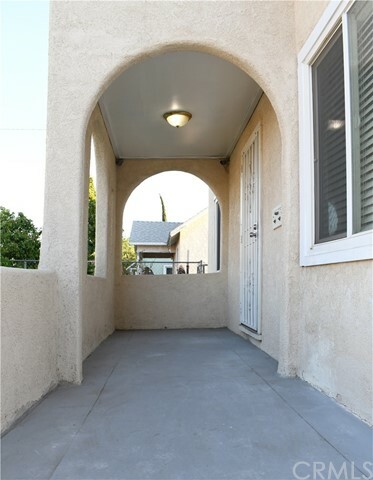 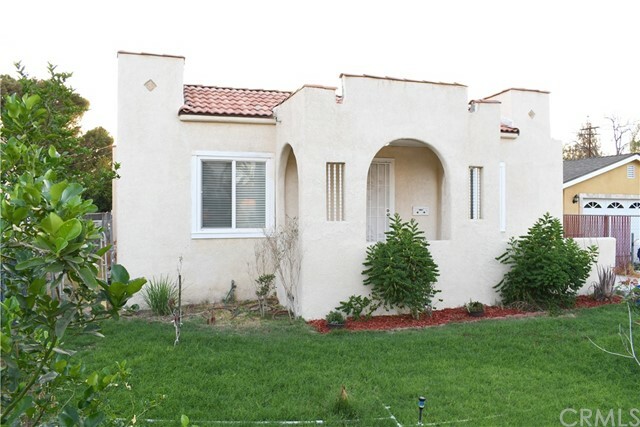 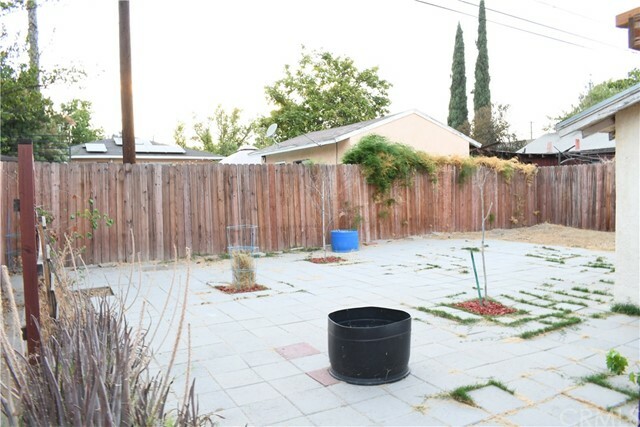 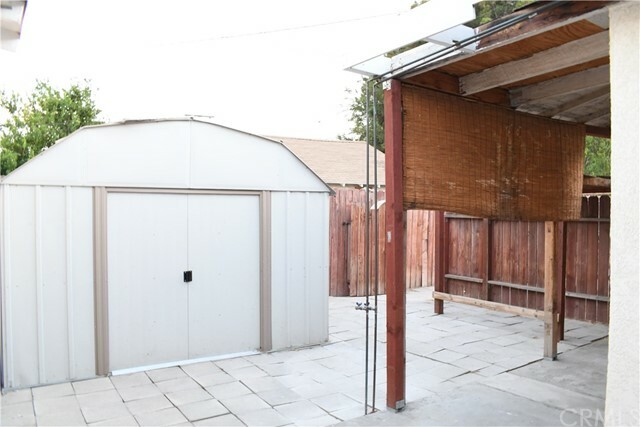 Here is an opportunity to own a cozy 3 bedroom and 1 bathroom Spanish-style home nestled in the heart of Rialto. 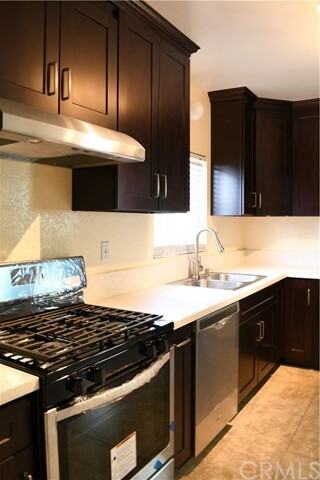 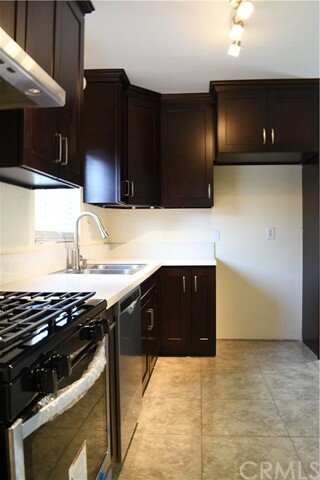 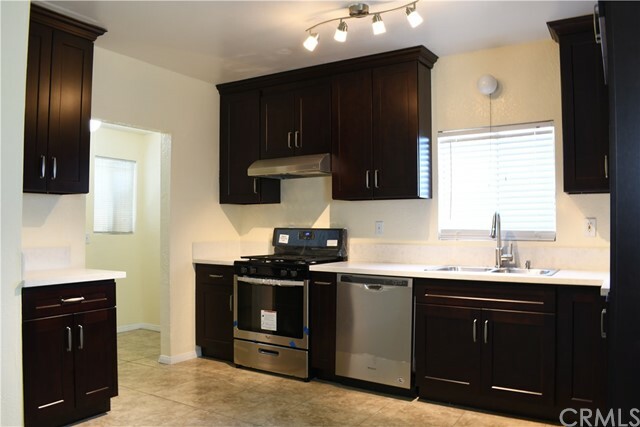 This home offers a kitchen with brand-new cabinets, counter-tops, sink, as well as a new stove and range hood. 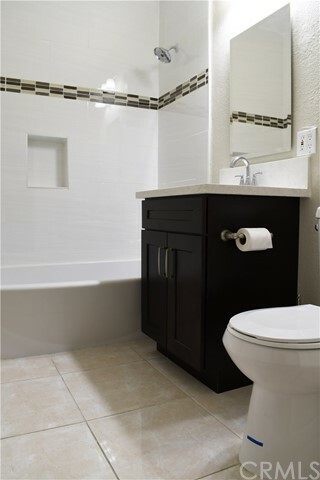 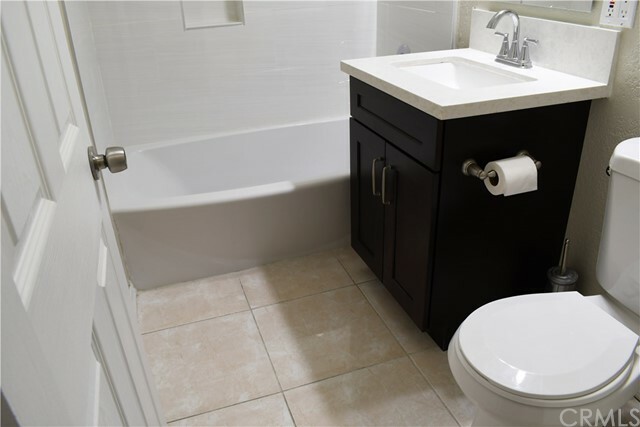 In addition, the bathroom has been upgraded with a new vanity, counter-top, toilet, and tub. 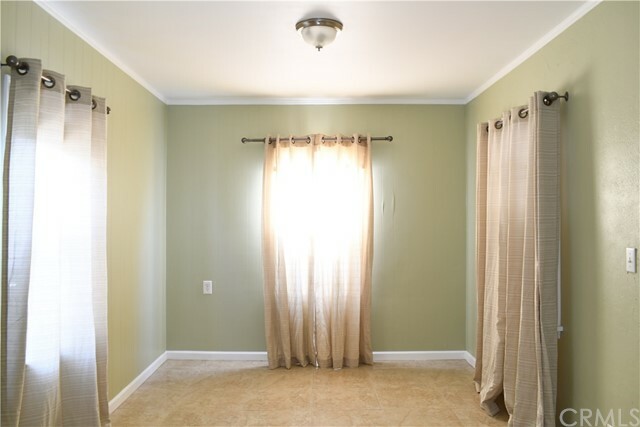 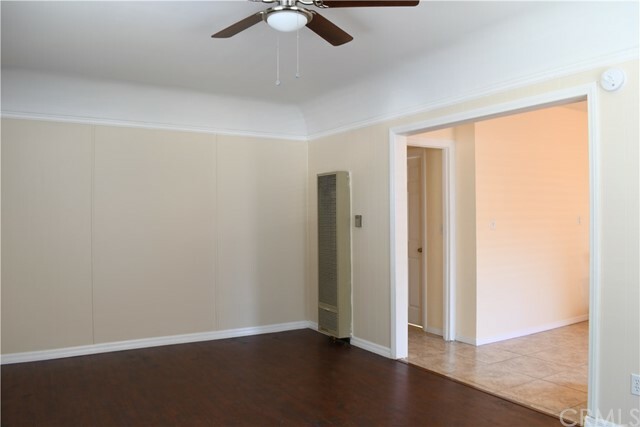 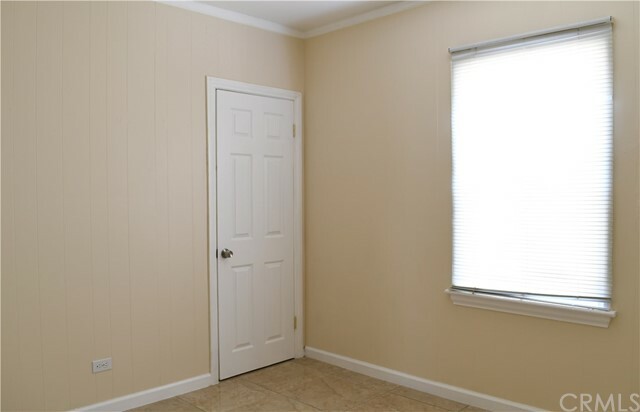 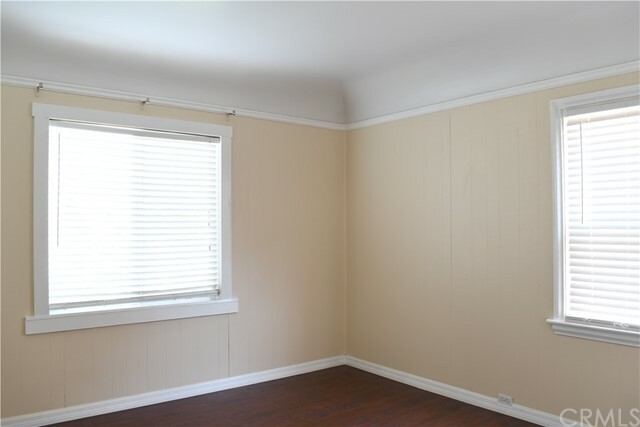 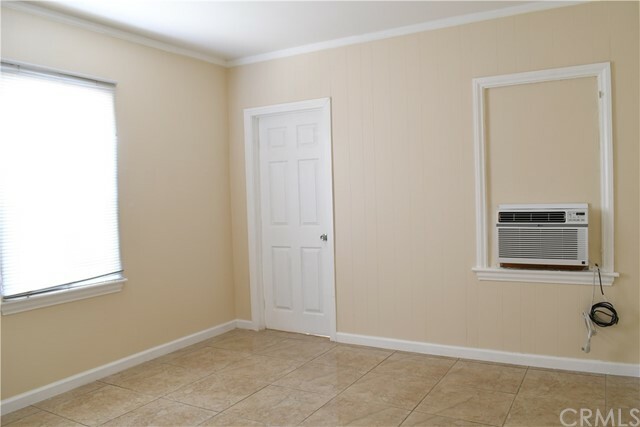 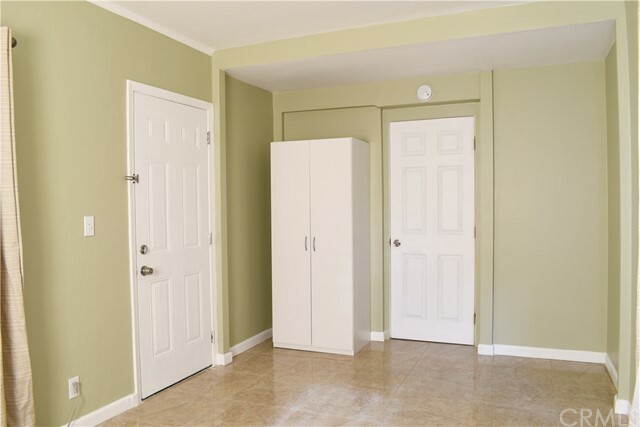 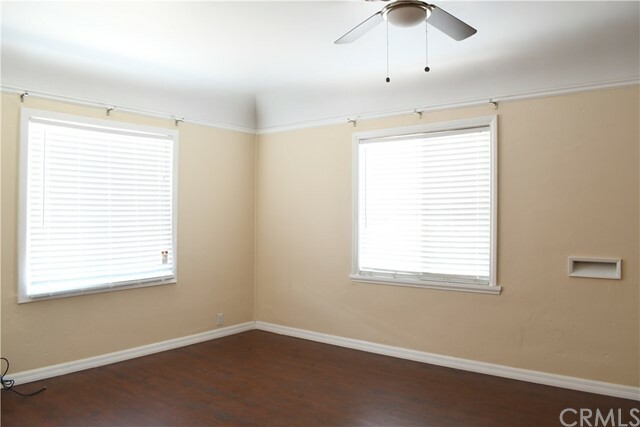 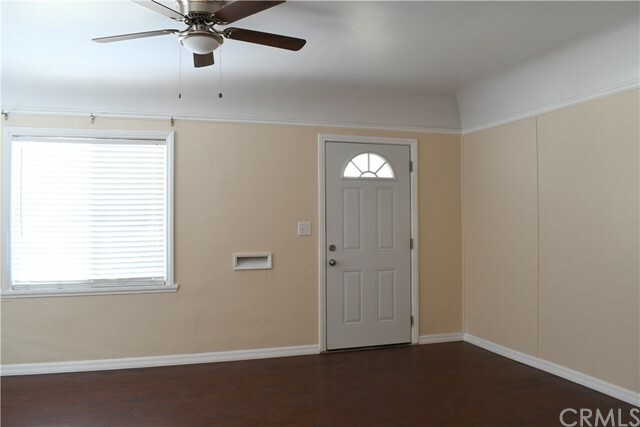 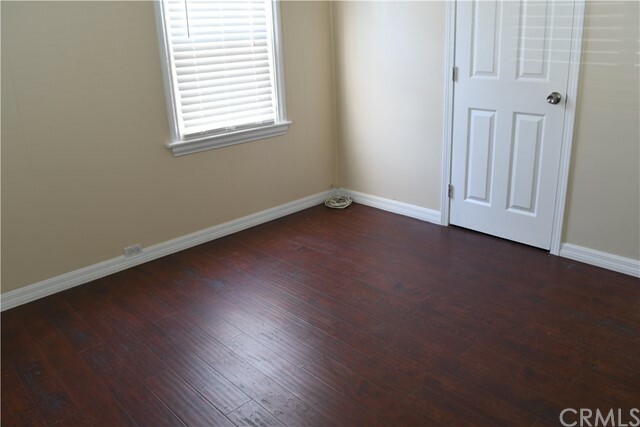 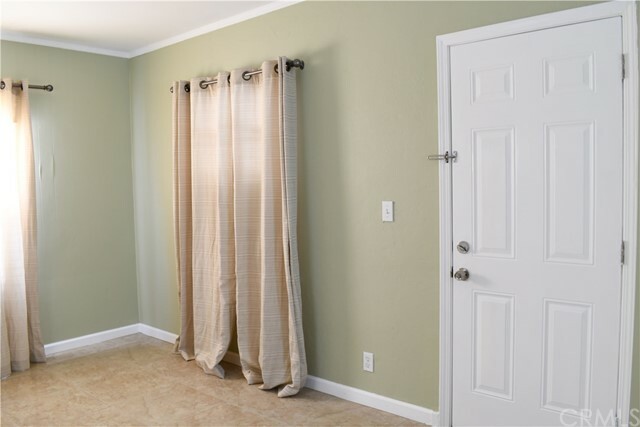 The home has laminate and tile flooring throughout with new paint. 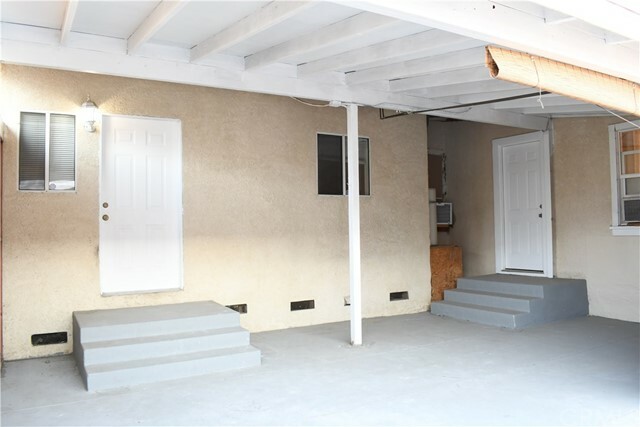 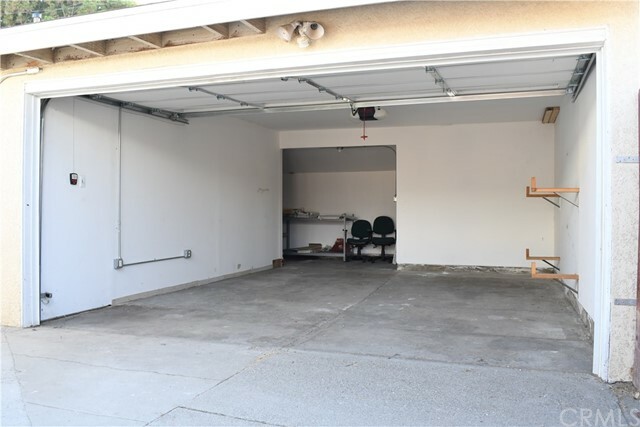 There is also a detached 2 car garage, laundry room, and a good size patio area and backyard for future entertainment.